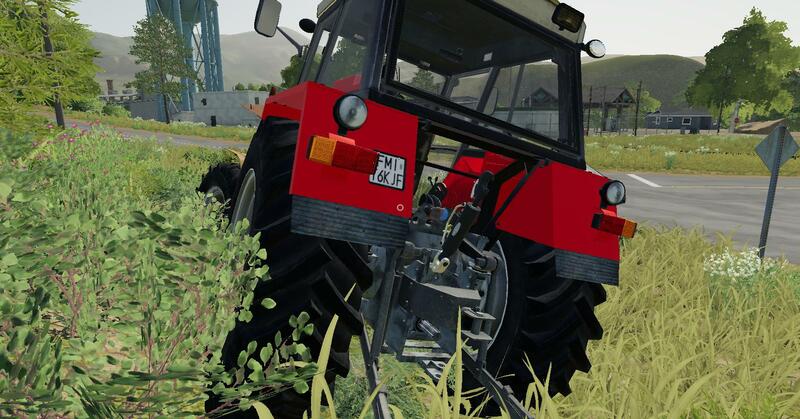 LS 19 Ursus 1224 RED v1.0.0.0 - Farming Simulator 19 mod, LS19 Mod download! 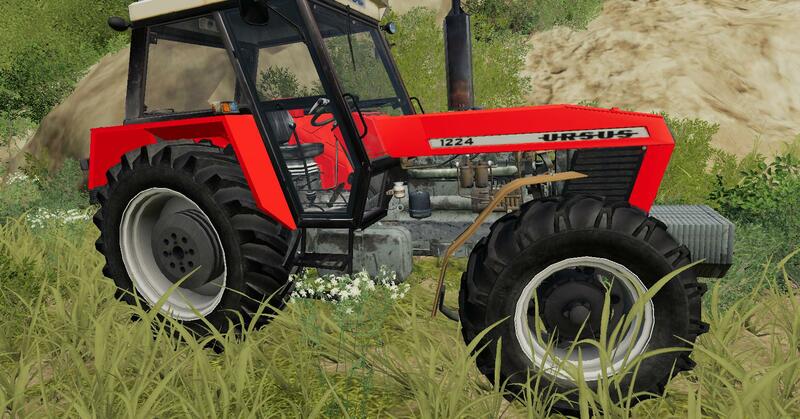 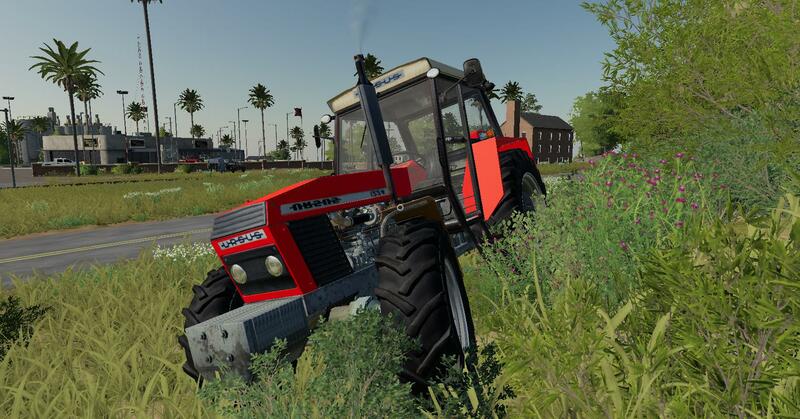 Ursus 1224 RED tractor mod for Farming simulator 19 game, pc version only. 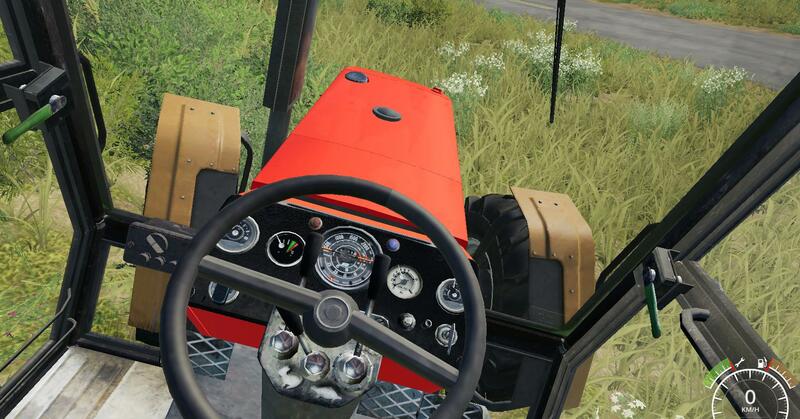 sometimes you can get a color, but just save the game and enter once and save.